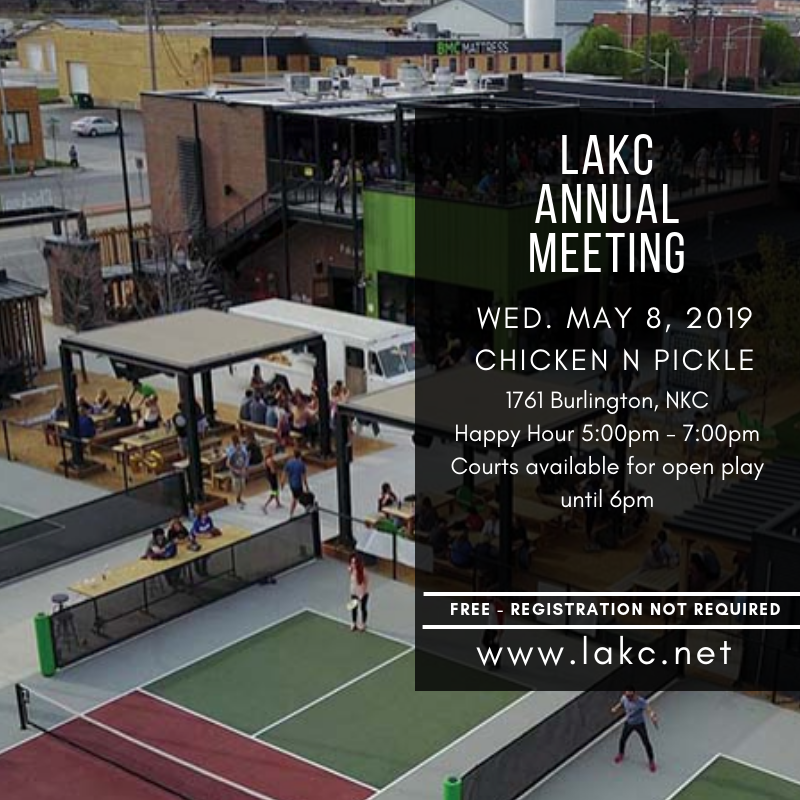 LAKC hosts a variety of CLE programs, public service and social events annually. Our active Young Lawyers Section hosts a number of successful public service projects and networking opportunities for young lawyers, including the annual Court Crawl, Santa's Snow Ball, Mock Trial Competition and a number of happy hour events. 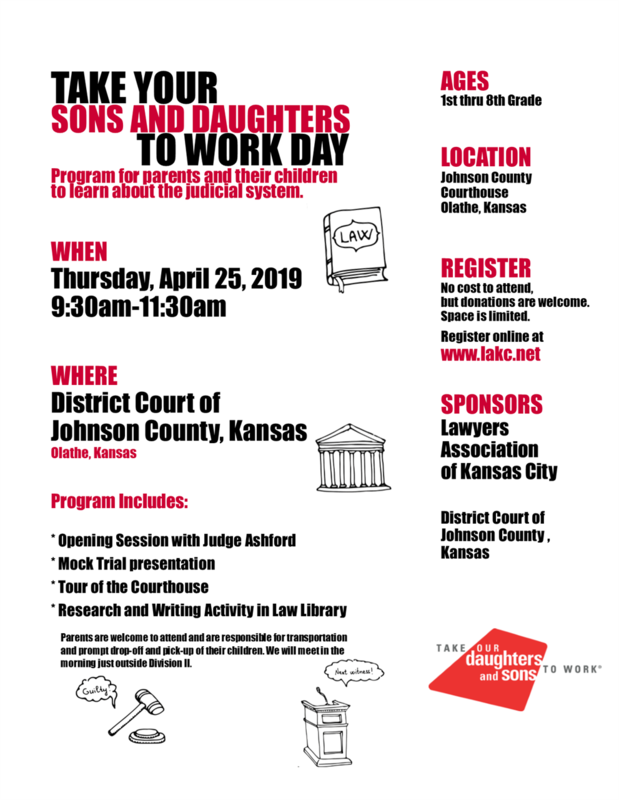 Click here for more information on YLS programs and events. 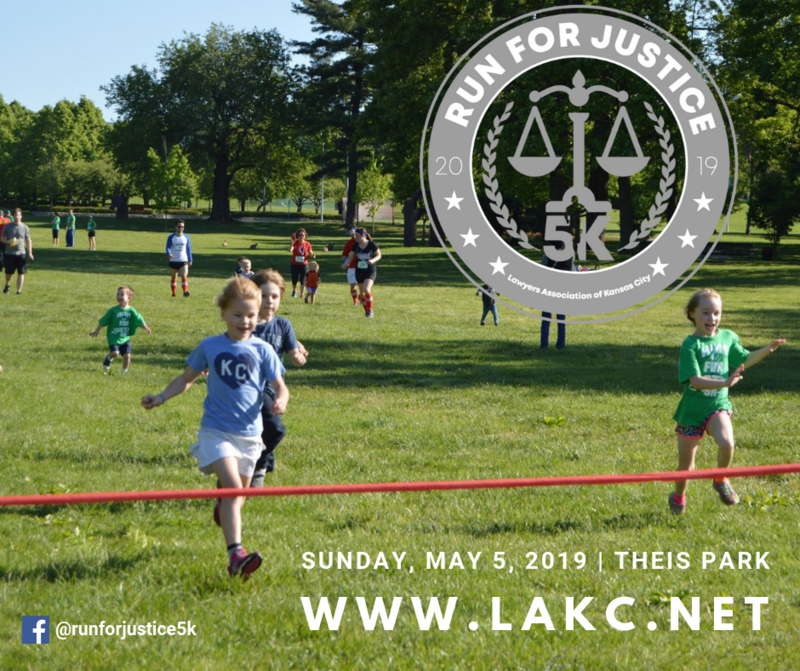 An annual run at Theis Park, celebrating its 15th year in 2019, benefiting Legal Aid of Western Missouri.